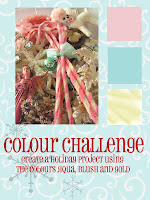 As pretty as the inspiration photo is, I could not get this colour combination to work for me for the longest time. But in the end, I went with a basic CAS rule. Add LOTS of white. I used The Stamps of Life Minis4circles set for the sentiment, spacing the 3 words out out to take advantage of the height of the panel. ETA (April 10 at 5:20) - look what I just found on Pinterest! Man, I'm so on trend! lol! Well, I think you knocked it out of the park, Ardyth! Love everything about this card! Just perfect. Oh, I love the softness of this card! I like how the snowflakes are highlighted by the coloured circles. And repeating the circles on the base card is genius. BREATHTAKING snowflakes layered on circles~I love this! GASP!!! Just about choked on my coffee when I feasted my eyes on this beauty! Creativity as its best! 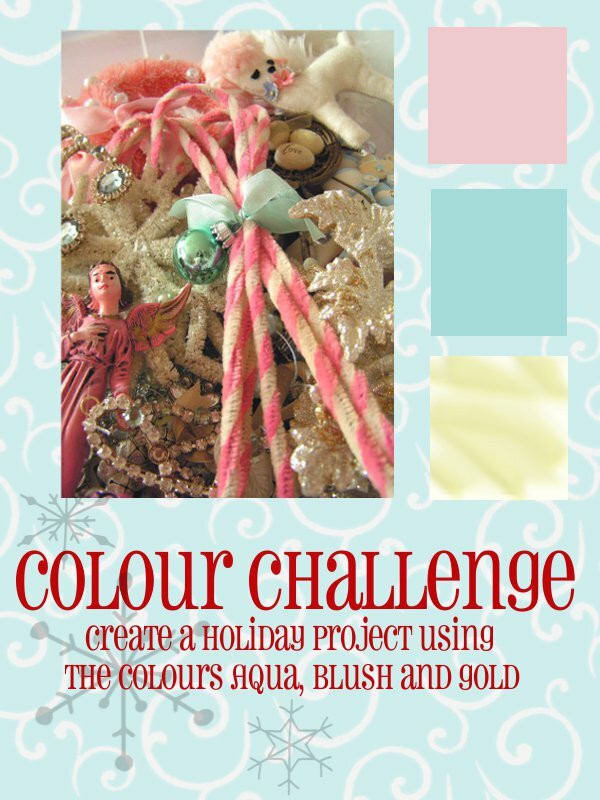 You turned pastel polka dots into one of the most stunning and beautifully unique Christmas cards that I have ever seen! Beautiful Ardyth! I love this! Absolutely adore the gold. Beautiful! Pretty! I like that the pink and blue are very subtle. Perserverance pays off big time! I love this card Ardyth! You're so trendy they probably made that pillow after they saw your card! LOL! Love the gold embossing over the top! Stop it, you did NOT find that pillow after you made your card? That just gives my geese pimples, Ardy!! Now your card is pinned, too! Isn't that too cool? It's a luscious card!! Uh, did you HEAR my jaw drop!? I've missed you in the gallery up to now, and I am SO glad you didn't give this one a pass, because this is AMAZING! GORGEOUS, I tell you!! Love your gorgeous card, its brilliant too. You may recall I love using dots and this card rocks! :) So refreshing w/the unusual colors. Fab! Oh, Ardyth...it's another beauty!!! Absolutely love everything about it!!! Gorgeous card. Love how the pink & aqua are muted with the gold embossing being the focus.